Poker has been considered many things since its invention almost two hundred years ago, from a game of chance and the destroyer of families to an innocent pastime, a competitive game of skill, even a mind sport. But it had an element of chance too strong and too important for it to be considered a bona fide mind sport, similar to chess, go, and scrabble. Yet the International Federation of Poker has devices a brand new type of poker that, although it might look like a game you play online poker at the best online casino in Canada, has the element of chance reduced to the minimum – enough for the Global Association of International Sports Federations (GAISF) to consider it an actual sport – and for it to potentially be included in the ranks of Olympic sports. It is called “Match Poker”, and it’s not very different from the game you already know and love. Match Poker is a team-based poker variant with most elements of the chance taken out of the mix. Or, as the IFP defines it, “Match Poker is a team sport incorporating regular Texas Hold’em (albeit typically with a pot-limit pre-flop and no-limit post-flop structure)”. It is played by teams with each of their members sitting at a different table, at a different table position, and starting each hand with the same amount of chips. 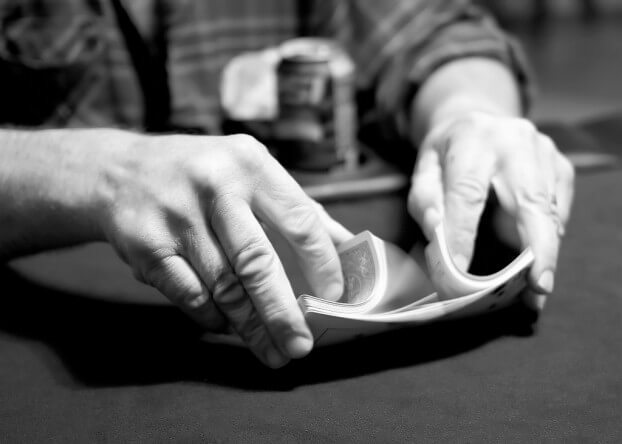 For each hand, every seat position is dealt the same hand, meaning that each player in seat 1 will receive the same hand, no matter which team he or she plays with. This is done through the use of electronic dealing and devices similar to tablet computers. The community cards are also dealt using a similar device – they are the same for every table. At the end of each hand, every team’s number of chips are recorded, and the winning team gets one point. When a predefined number of hands are played, the points are added, and the winner is decided. Every sport contains a certain element of chance – a ball bouncing in an unpredictable direction, a hurt player, an over-zealous fan, even a bird can alter the outcome of a match. But, as defined by the GAISF, chance should not be integrated into the very core into a sport. 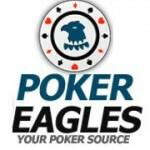 Traditional poker relies a bit too much on chance for the tastes of the organization – but match poker fixes that. By giving each team the same cards, it gives them an equal chance to win using their skills alone. And that makes it fit even for the Olympics.